Alternative Analysis, Alignment Evaluation, Station Concept Design and Study of Joint Development potential. 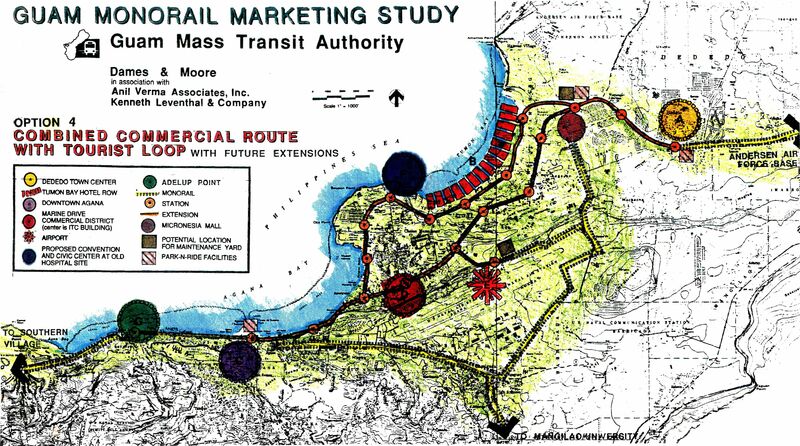 A marketing study for a monorail system serving the main urbanization areas of the island of Guam. 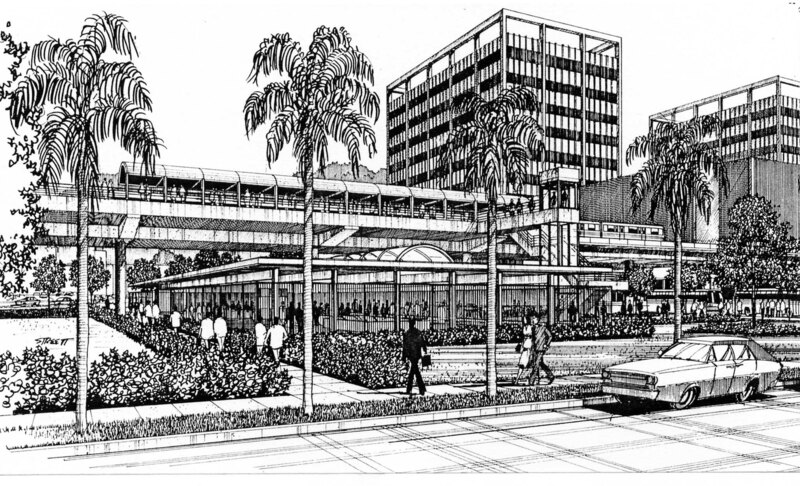 The purpose of this study was to provide a monorail line, which serves as an alternative mode of transportation. The line was intended to relieve present traffic congestion on the islands’ major roadways, to accommodate future expansion, and to enhance the image of Guam as an ideal tourist destination, and as a business center of the Pacific. Project performed in association with Dames and Moore and Kenneth Leventhal.